So, last year, I made a number of predictions regarding the Nintendo 3DS. I said that 2013 would be the Year of the 3DS and how owners would really start to see the best that the system has to offer. 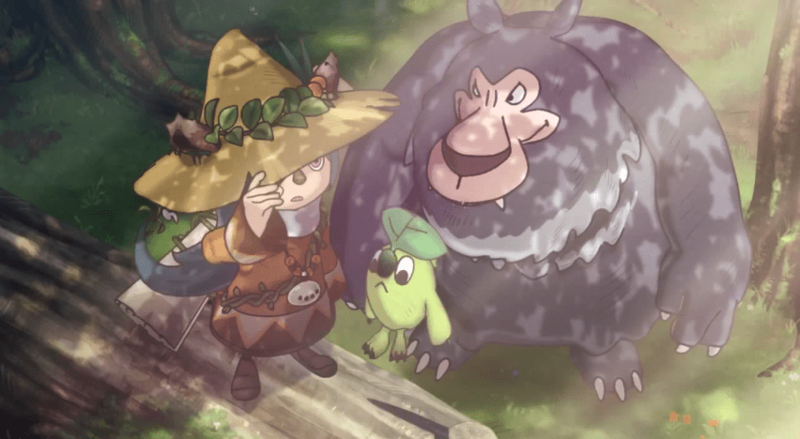 And while it can debated whether or not that Year of the 3DS notion came true, there is no debating the results of my other predictions of games that would not only be announced for localization but released in the West–North America, specifically. I went 3 out of 5. Sure, two were somewhat easy and one was technically announced before I had a chance to make my prediction public, but all 5 did get announced for both NTSC and PAL regions with 3 games releasing in each region this year. So, there’s something to take from it. And from these results, I enter into my Most Anticipated Games of 2014 article with another list of localization hopefuls. Just like last year, these games must have already released in Japan. So that would mean no games like Persona Q: Shadow of the Labrynth, which was just revealed. Also, these will primarily be 3DS titles because that is the only 8th Generation system I have. So, unfortunately, no X, Shin Megami Tensei x Fire Emblem, or WonderFlick (Yes, I do know that two of those are confirmed for the West). This has to be coming over. Save for a couple of titles here and there, Capcom has been pretty good with localizing the Monster Hunter franchise. Besides, the game has already sold 3 million over in Japan. It’s not like it would hurt them that much to localize it. 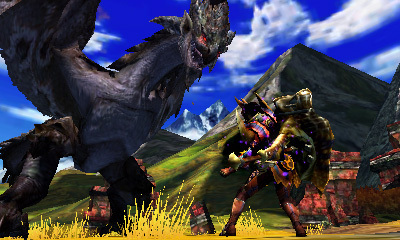 While I’m not a big Monster Hunter fan–and if I was a big fan of this franchise, I’d have my work cut out for biggest fan on this site–I did enjoy my time with Monster Hunter Tri on the Wii. And I hear that there are some great additions to the gameplay in this release. With 8-10 months being the typical time table for this series, we may see this sometime around E3 2014. The first game was a near perfect dungeon crawler. 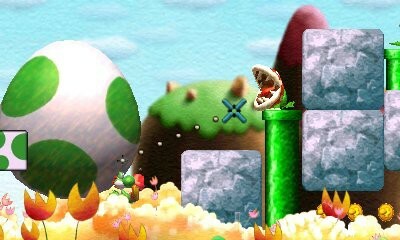 The second was even better with Streetpass functions, the continued story of my first Denpa Man, Jamel, and even had an over-world to fully explore the world of the Denpa Men. Denpa Men 3 promises to have even more for our little Prince of All Cosmos lookalikes. 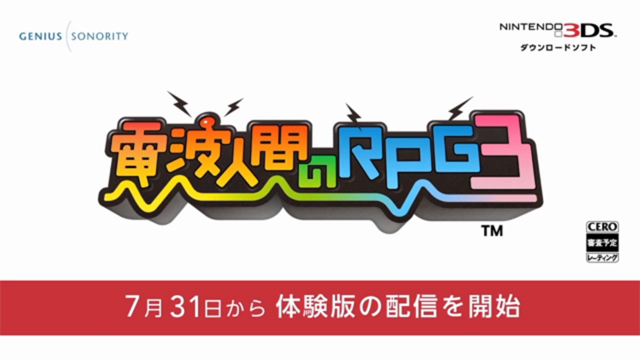 Denpa Men 3 has yet to be officially announced for western regions. However, since the previous two games not only came over but did very well, this game should find its way to the western eShops by May. Why, Square Enix? 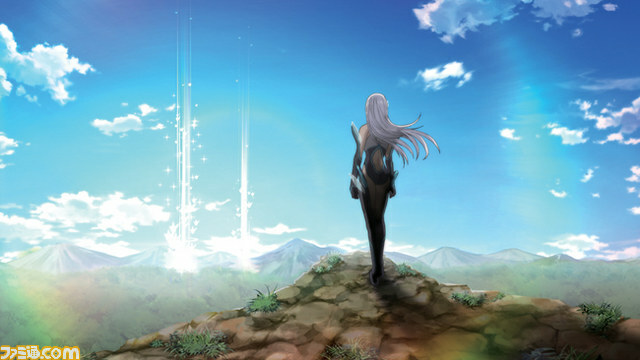 Why hasn’t this game been announced for localization yet? 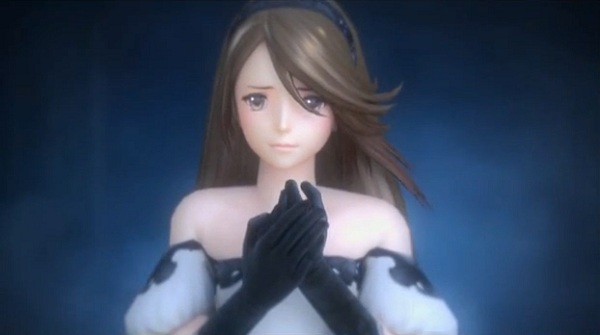 Are you waiting for Bravely Default to release before announcing this one? Seriously, we had a whole Dragon Quest week we were planning for a potential release this year. Not sure if I told this story before but I was never into Dragon Quest until 2010–actually, I never even heard about the franchise until 2010–when Nintendo published Dragon Quest IX: Sentinels of the Starry Skies in North America. The game went on to become my favorite handheld game of all-time and possibly in my Top 10 for best games ever. From there, I picked up copies of Dragon Quest IV, V, and VI on the Nintendo DS as well as Dragon Quest VIII: Journey of the Cursed King on PS2. Aside from looking for GBC copies of Dragon Warrior I & II and III, adding Dragon Quest VII on the 3DS would be one of my top moments of 2014. Obviously, Square Enix and NOA would want Bravely Default to stand out and not get trampled on. 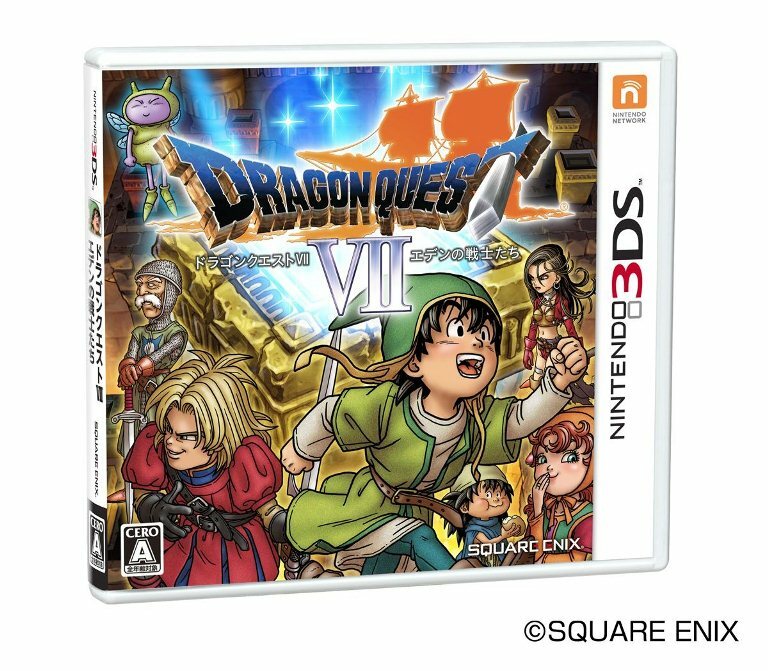 With that said–and since the translation job probably wouldn’t be as long since it already released in the West as Dragon Warrior VII on PlayStation–Dragon Quest VII should release in August. Why, Level-5? 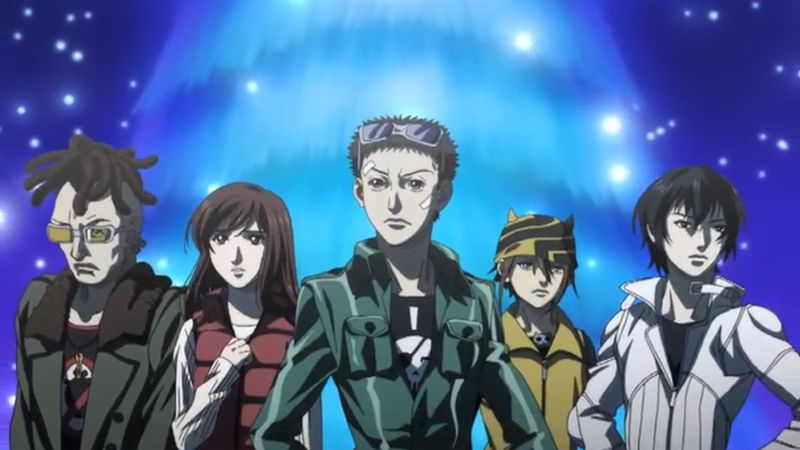 Why hasn’t this game been announced for localization yet? We in the West want this game so much. What’s taking you so long?! To be honest, this is where my list starts to hit a rough patch. While I can easily guarantee the first three games on here will come West without blinking an eye, I can’t say the same for Fantasy Life. Which is a shame to say because of how excited I am for this game, as well as the pedigree this game has with Yoshitaka Amano doing designs and Nobuo Uematsu composing the music. It is possible that this is in the pipeline and it’s just taking a long time to translate. But they may also be working on the Professor Layton games and/or Inazuma Eleven. Assuming it comes over, we should be able to play it by October. From the developers behind Unchained Blades, Exstetra will probably have the most difficult time coming over compared to the rest of the list. That is a sad thing to think about, especially with who is on board in the game with Shining series artist Tony Taka, Star Ocean: The Last Hope artist Enami Katsumi, and Kingdom Hearts and Radiant Historia composer Yoko Shimomura. And on top of that, it has interesting game mechanics that I want to try out. So, who’s going to localize it? XSEED? Maybe, but they’ve already come out and said that they wouldn’t. Two things to take from that: 1) They said the same thing for other games before announcing that they were localizing them and 2) I don’t know any hard sales numbers for Unchained Blades. Atlus? Probably not since they’re under the Sega umbrella and could be working on not only localizing their own games but Sega’s games as well. Who else could do this? Well, there is Aksys, Namco Bandai, and NIS America on the short list. 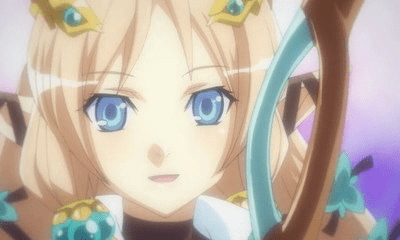 A dark horse for publisher could be the new North American division of Idea Factory. If it can find a way over next year, it would be a December release. And those are the games I’m predicting will be localized and released for the West. Agree? Disagree? Think I’m leaving one off? Let me know in the comments. And as for games that have already been announced for next year: Bravely Default, Yoshi’s New Island, Kirby: Triple Deluxe, Super Smash Bros., and Pier Solar HD. 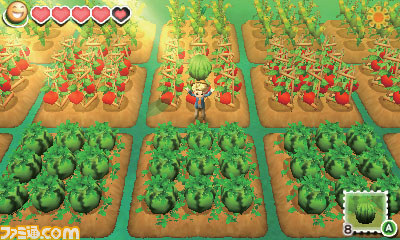 …and Harvest Moon: Linking the New World (technically not announced yet, but we all know that it’s coming).